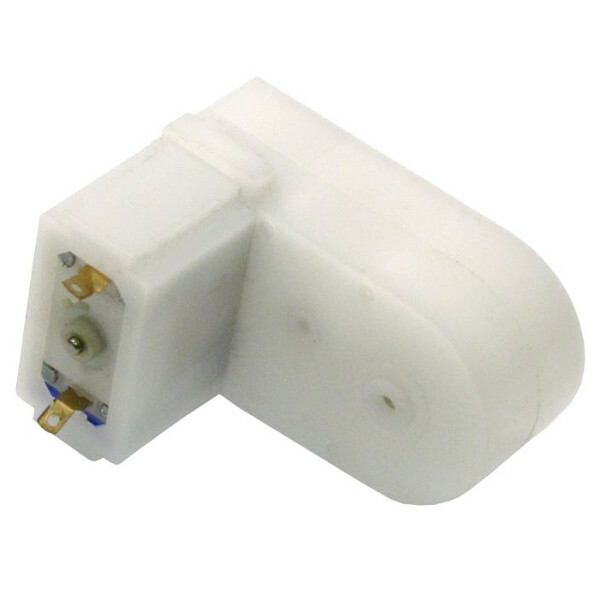 The Solarbotics GM6 Mini Gear Motor is small gearbox motor with a 120 to 1 reduction ratio and an offset shaft. 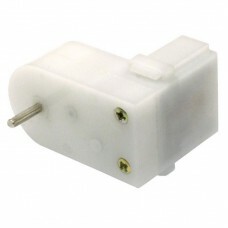 This motor spins at about 150RPM at 6 volts consuming only 97mA without a load. When stalled, this tiny gearbox motor is capable of up to 21.1 in-oz of torque at 6V. A built in safety clutch helps to protect the gears from being stripped. The GM6 motor has a 2mm crest diameter offset shaft that can be pushed through the output gear to either side of the motor.